It's urgent we protect our bees. 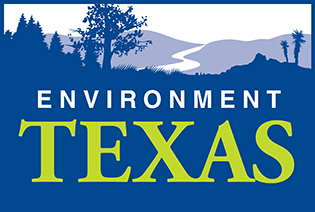 Tell the Texas Legislature to ban the use of bee-killing pesticides along state highways. Dear Representative, I urge you to support HB 1535 to ban the use of bee-killing pesticides along state highways. Millions of bees are dying off, with alarming consequences for our environment and our food supply. Scientists link the bee deaths in part to a class of pesticides known as Neonicotinoids. Already retailers like Home Depot and Lowe's are phasing out the use of these chemicals and the state of Texas should follow their lead. It's urgent we protect our bees.